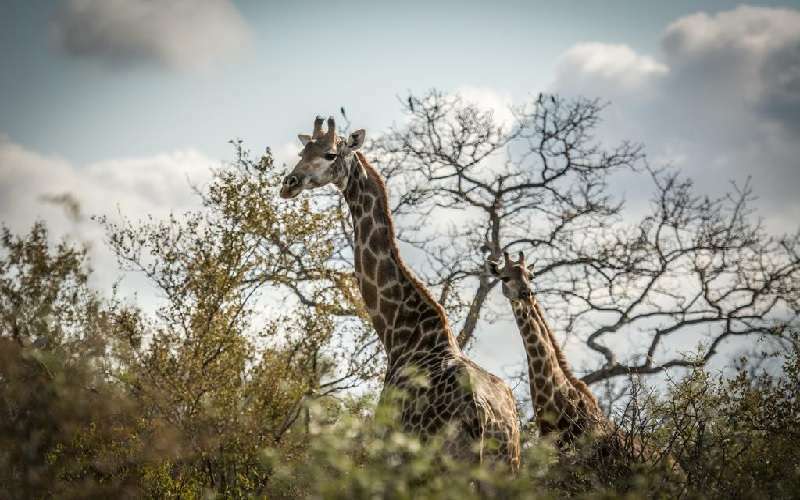 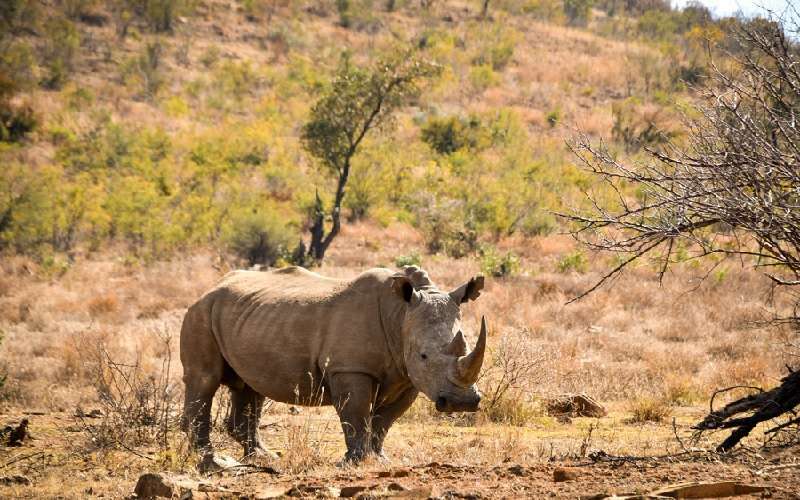 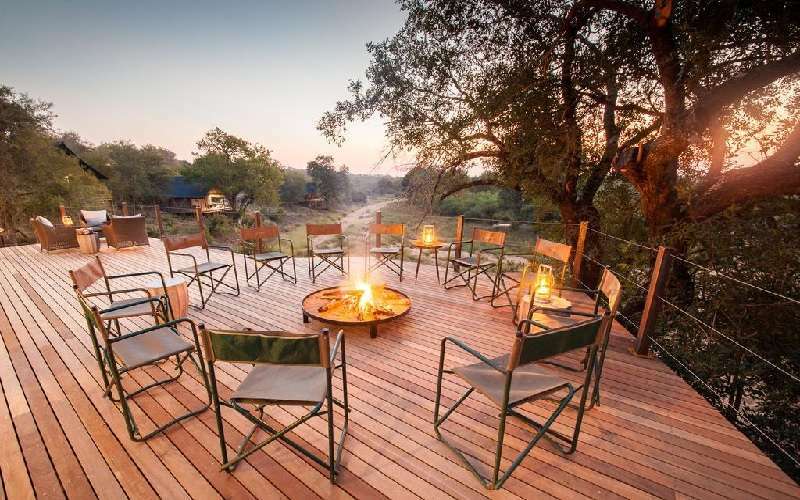 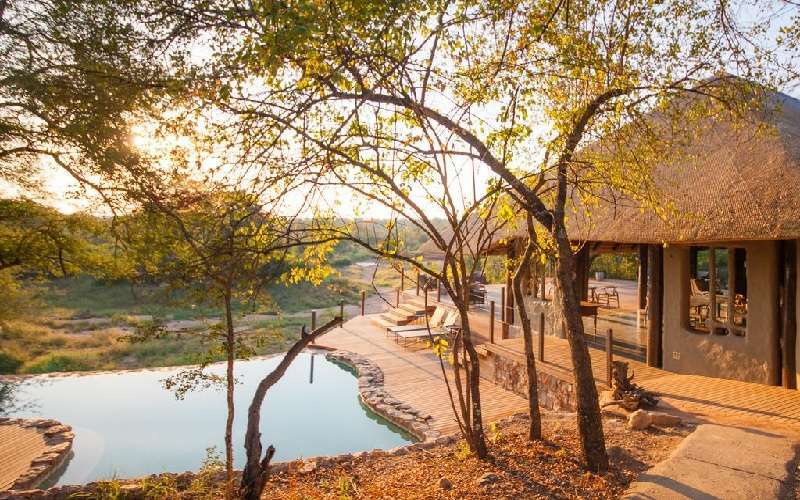 The exclusive Garonga Safari Camp is situated west of the Kruger National Park, between Hoedspruit and Phalaborwa, in South Africa’s Limpopo Province. 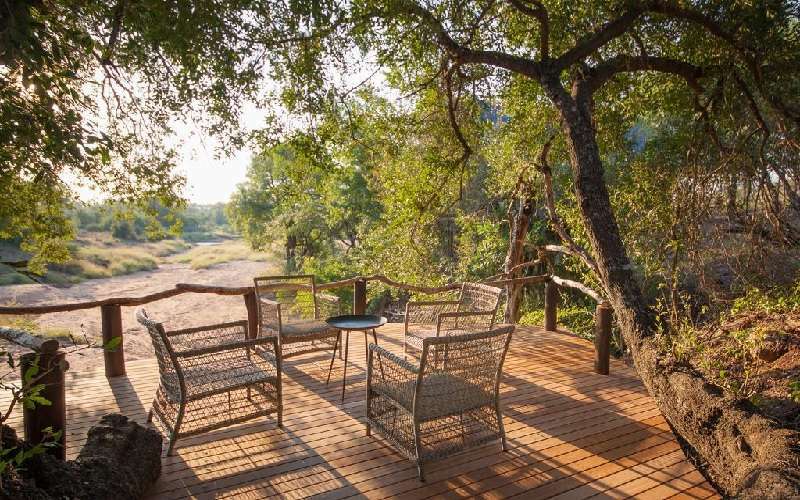 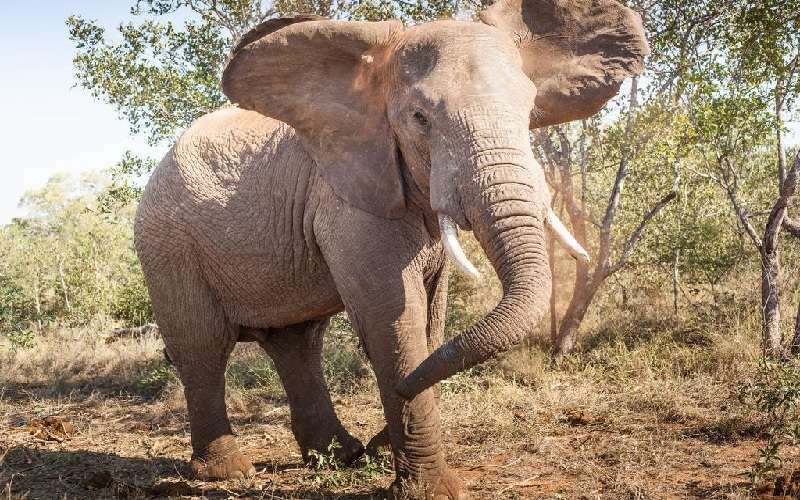 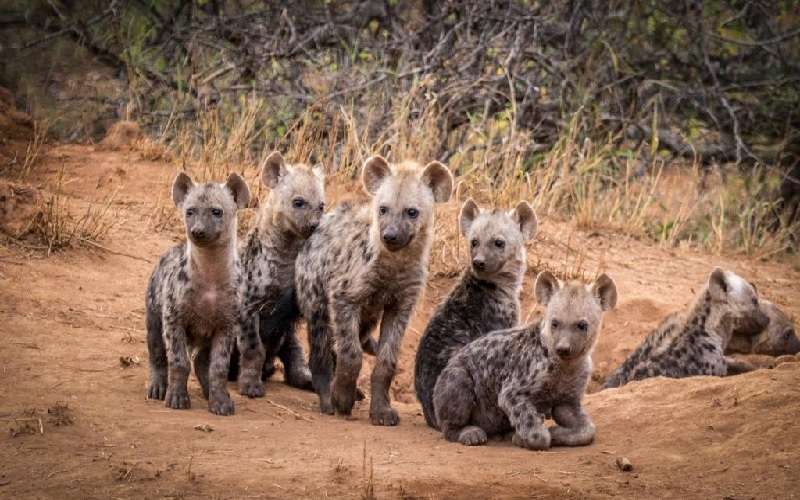 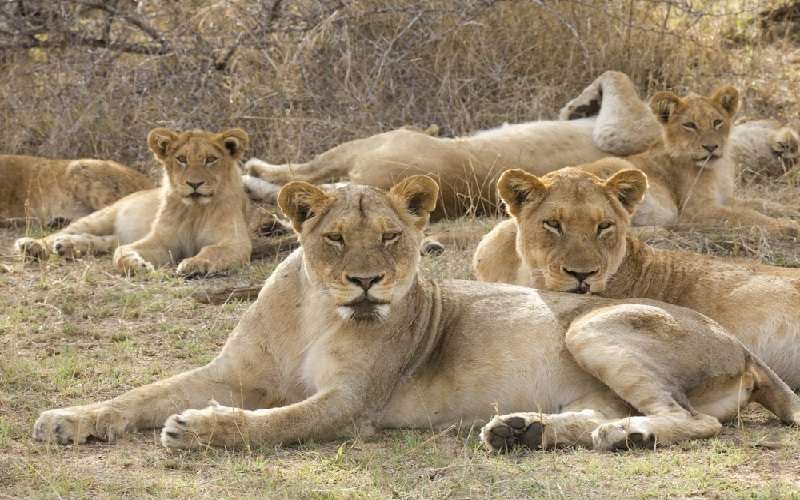 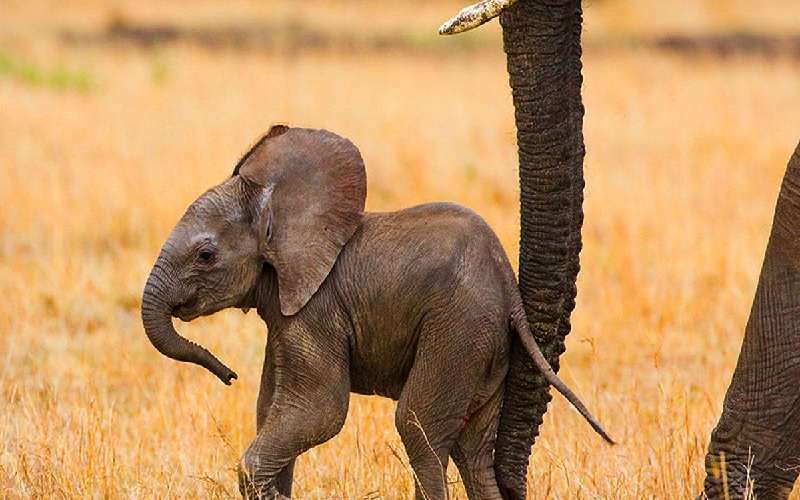 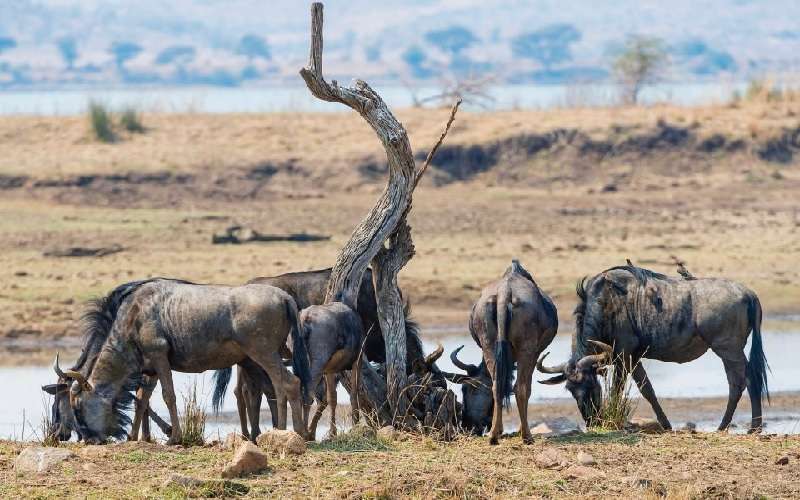 Forming part of the Makalali wildlife conservancy this safari camp offers guests a deeper “bush” experience than just the classic “Big Five” encounter. 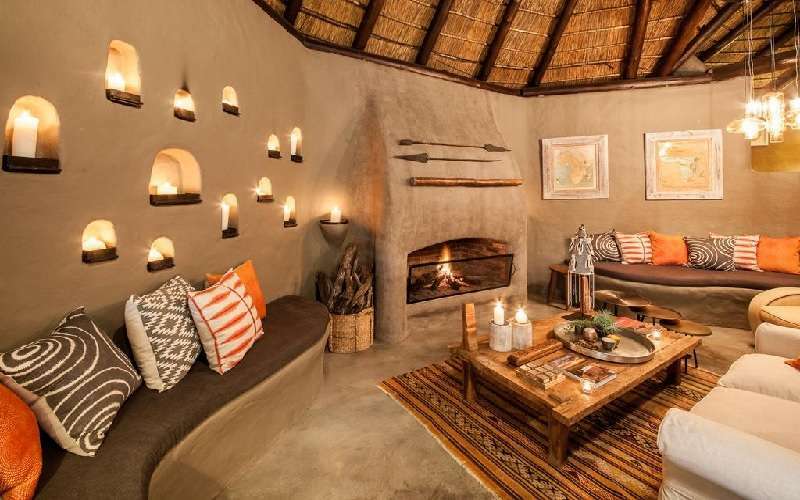 The Garonga camp is a sanctuary, a harmonious place with its design taking into account the natural flow of African living. 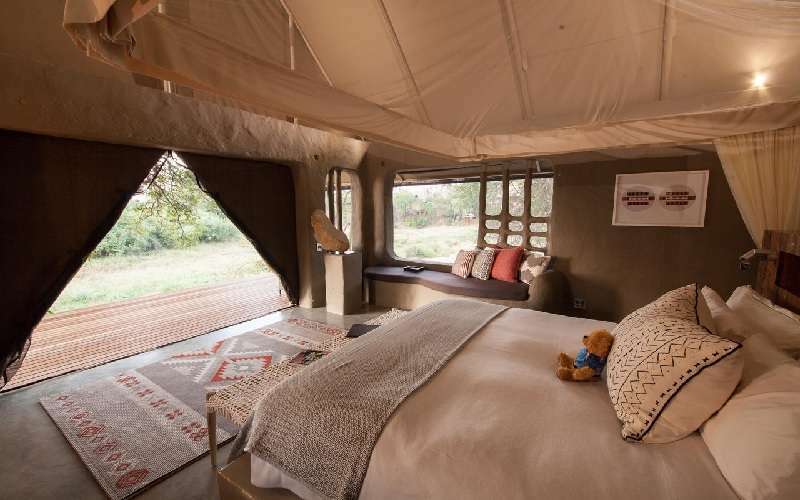 Accommodation is in the form of luxurious safari tents, inspired by nature’s termite mounds and earth textures. 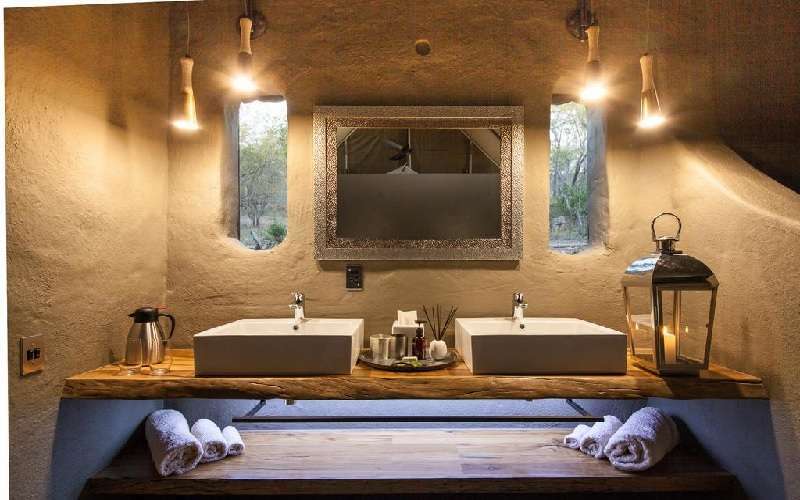 The theme of nature is carried through in earthen columns, generous cushions on low beds and billowing white fabrics, creating the feeling of a sumptuous oasis in the middle of the South African bush. 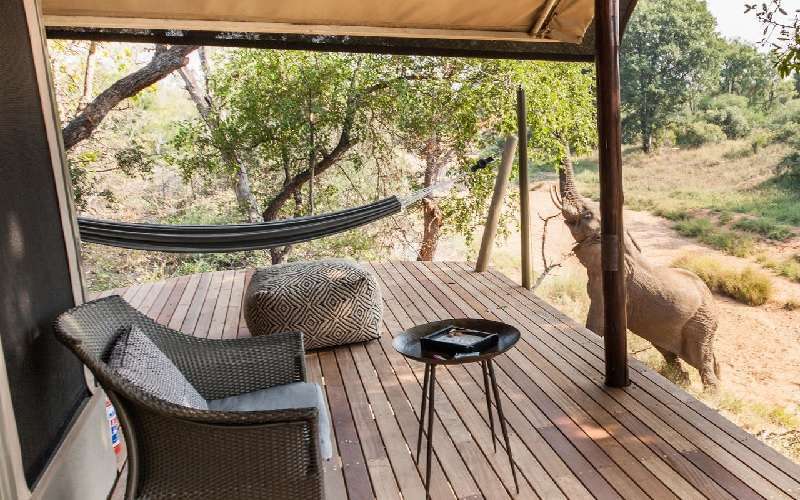 Guests are further indulged by touches such as hammocks on the wooden decks and indoor and outdoor showers. 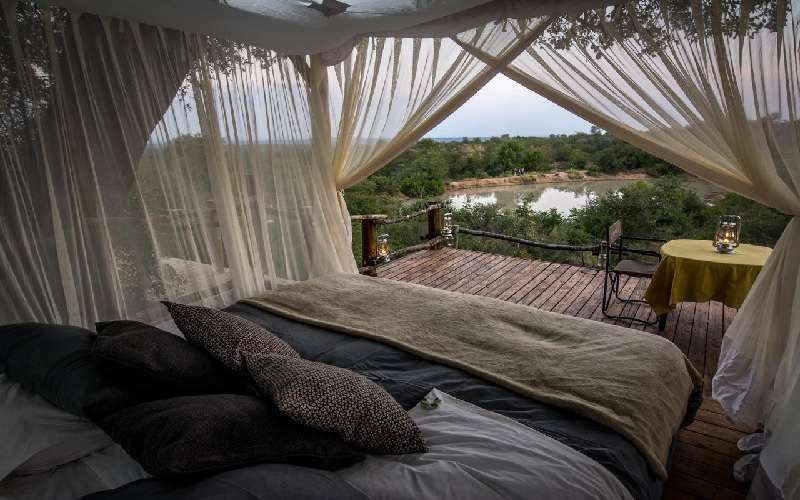 Bedrooms with beautiful views are set amongst ebony trees on the banks of a watercourse. 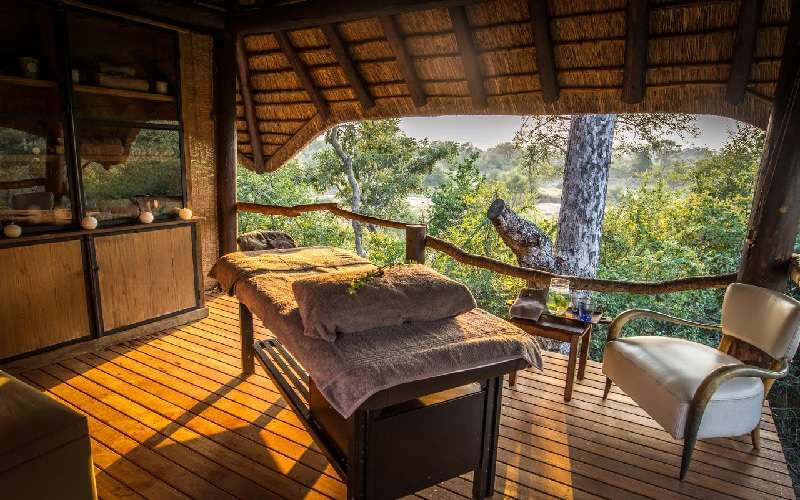 Bedrooms and bathrooms are luxuriously indulgent with romantically draped beds, generous bathtubs, indoor and outdoor showers, and private decks. 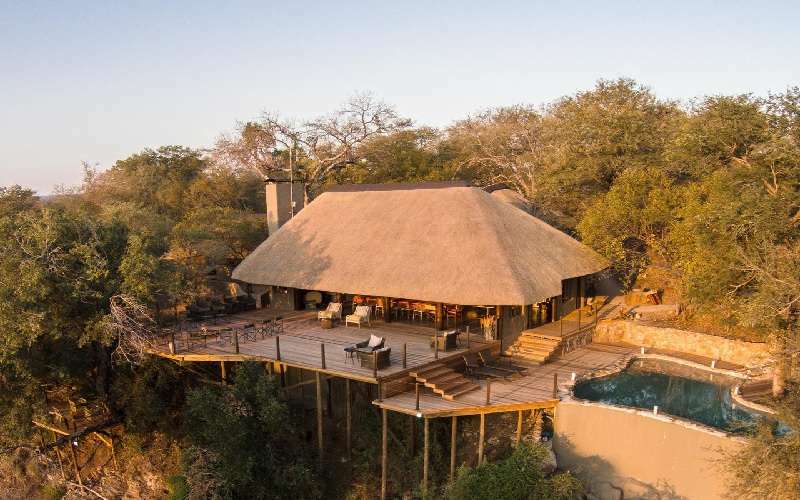 The Hambledon Suite caters for those wanting to experience unparalleled luxury and privacy. 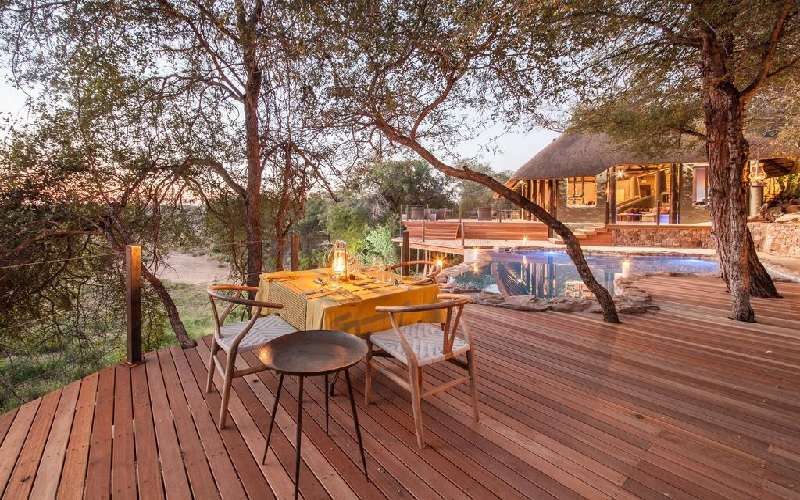 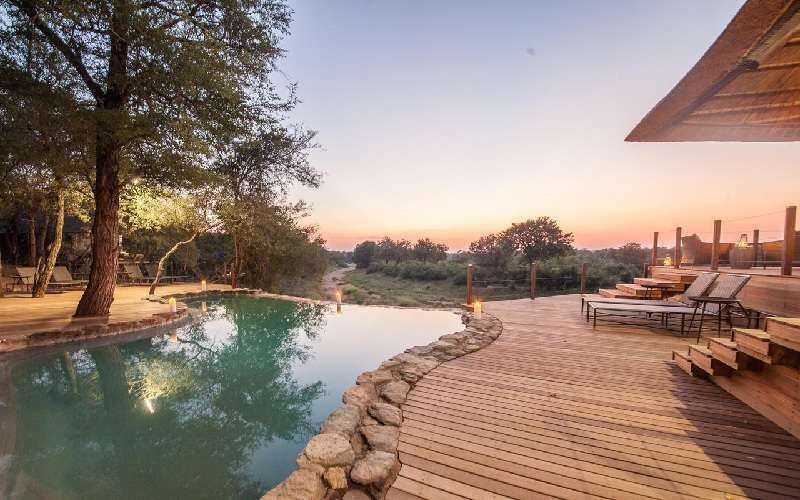 The suite has its own deck and swimming pool, with a private land rover for game drives at guest’s disposal. 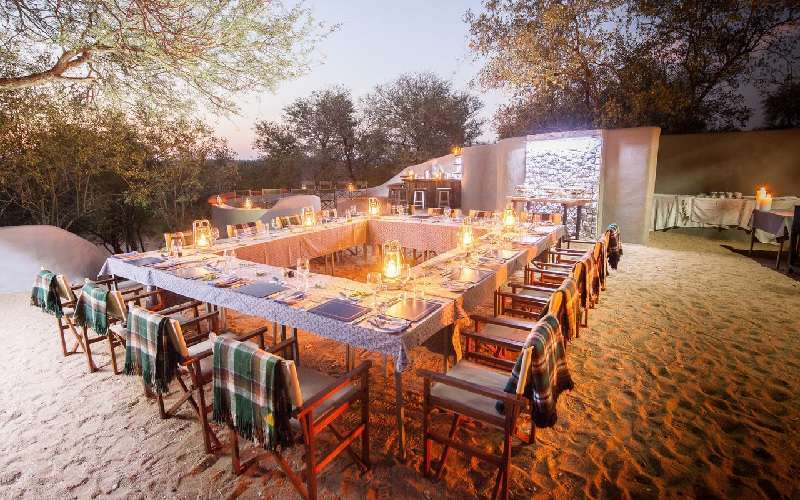 Colourful and diverse Safari Cuisine, unique to Garonga Safari Camp makes use of local produce such as wild fruits, berries and game with the accent on healthy eating. 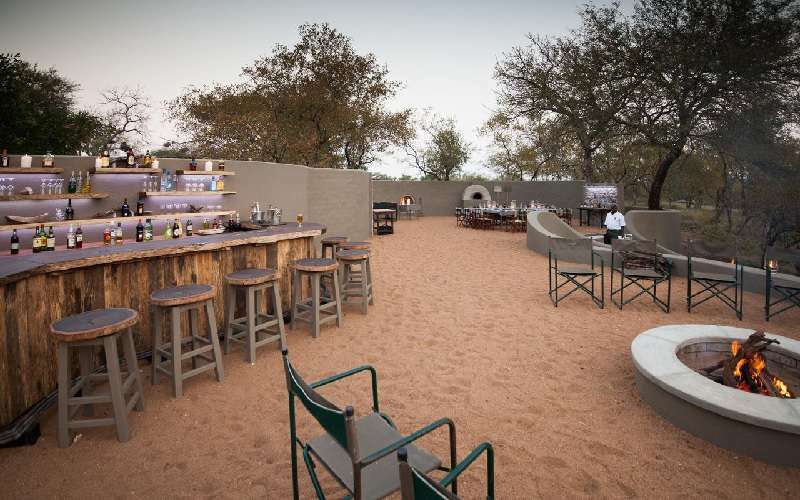 Local farmers supply fresh fruit and vegetables, cheese, milk and yoghurt come from a nearby organic dairy farm and citrus fruit is from Garonga’s own orchard. 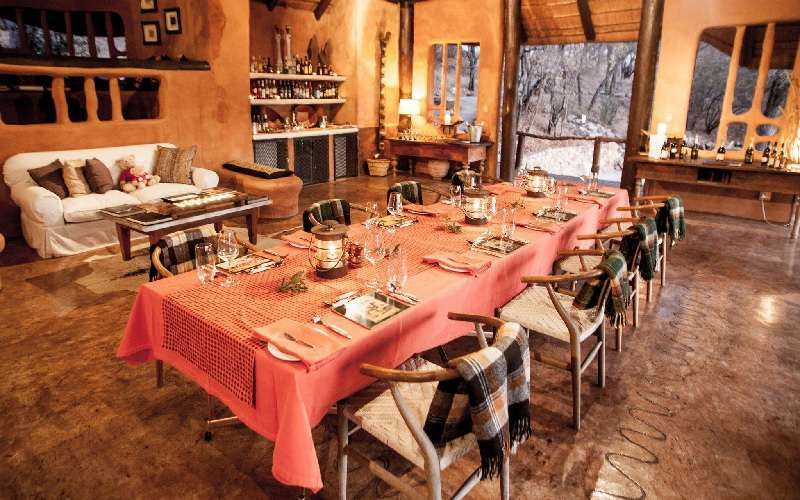 Each dish is prepared fresh daily according to seasonal availability.